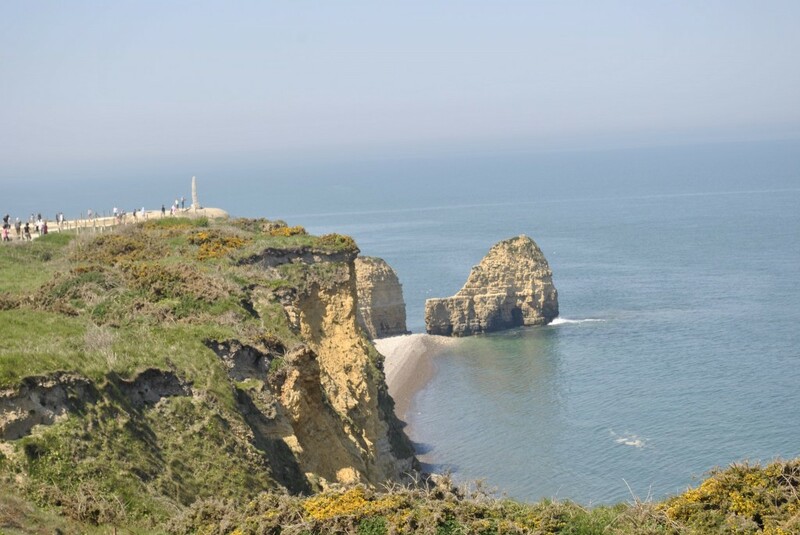 Is it possible to do a tour of the Normandy Beaches in one day? Yes. But I would never recommend it. Finally seeing these beaches with my own eyes has been a life-changing experience, but I was left wanting to see so much more than our time allowed us. 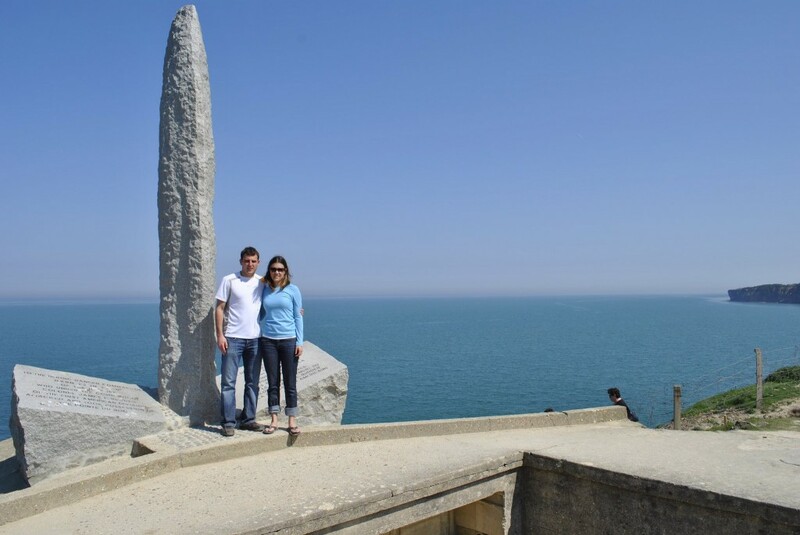 We only had 4 days in Paris, so we had to make our visit to Normandy a day trip. 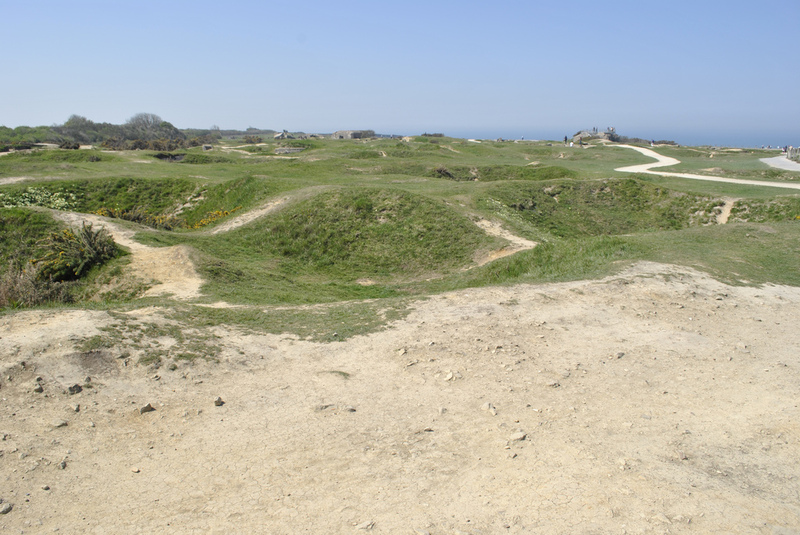 This ended up being a tough decision to make, as ideally a trip to Normandy should be a minimum of two full days. 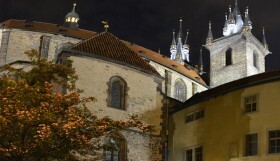 There are just so many historical sites to see, an entire museum to explore, and such unique accommodations to stay at. 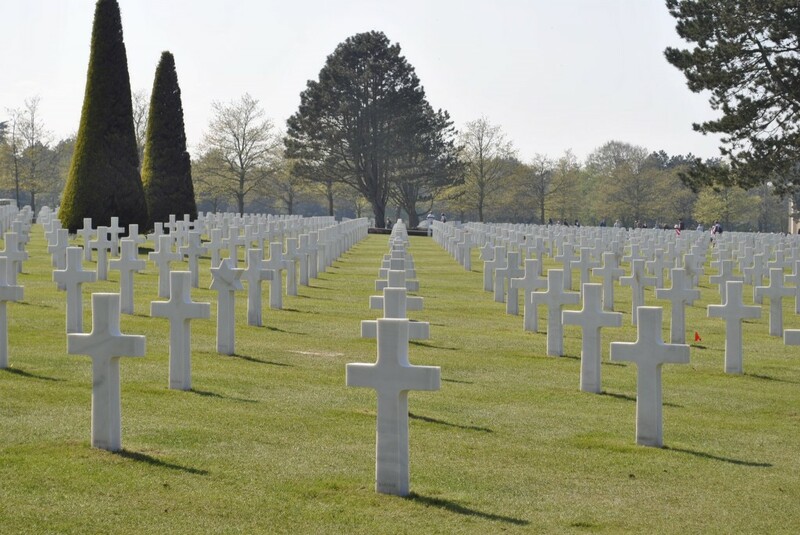 If you are currently planning a trip to Normandy from Paris, plan on heading to Normandy in the early morning, visiting the museum in Caen on the way, then visiting the first few beaches and American Cemetery in the afternoon. 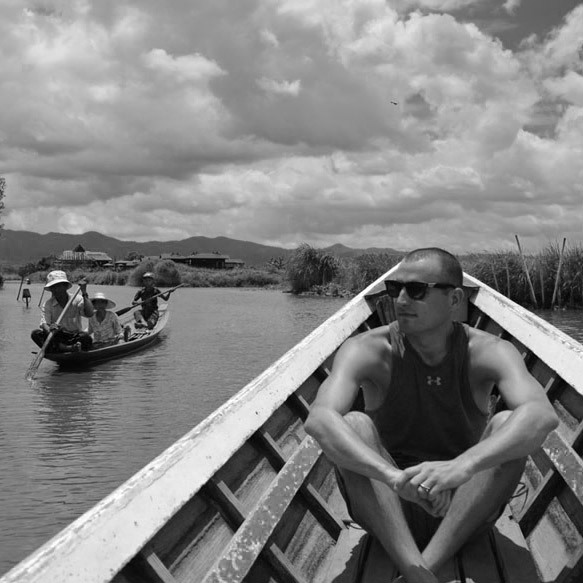 Then on day two, spend the entire day exploring the remaining beaches as well as seeing all the other sites in the area before heading back to Paris that night. 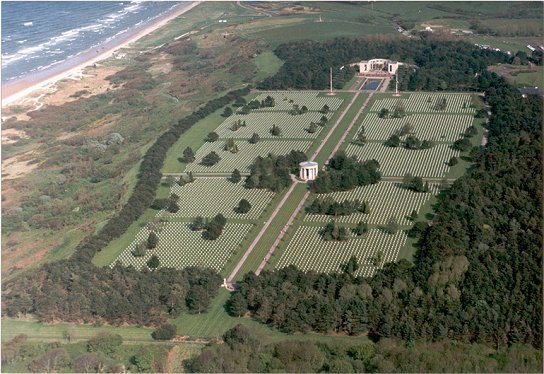 The land above Omaha Beach, where the American Cemetery sits, is actually owned by the United States. 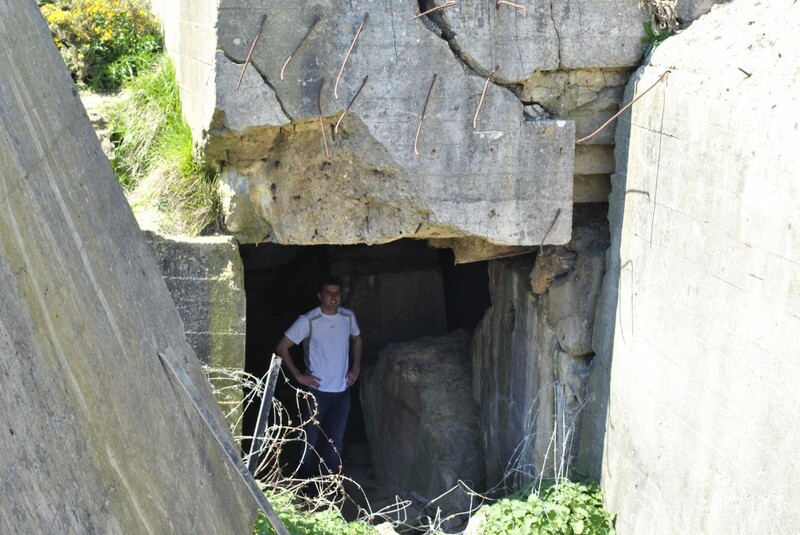 It was donated to the U.S. by France, and is maintained and managed by the U.S. government. 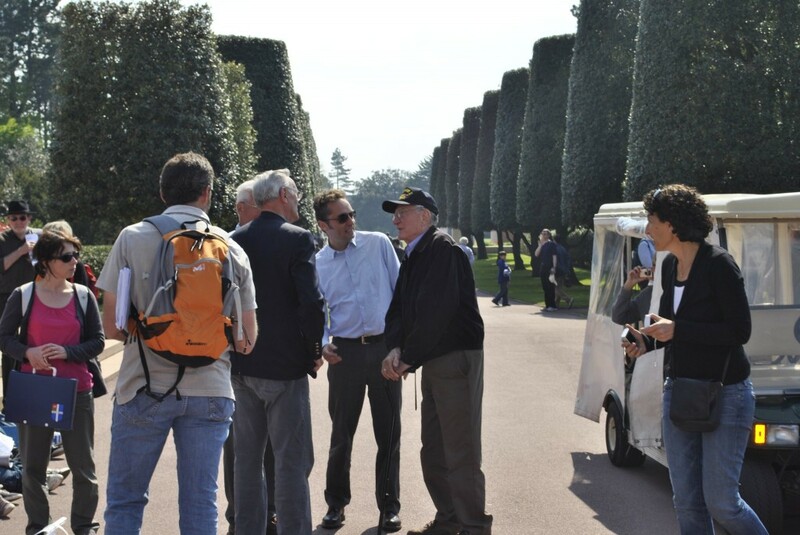 Visitors can walk around the cemetery grounds as well as walk a short trail down to Omaha Beach. This is actually the third stop for most one-day Normandy beach tours, but it is the highlight of the day. We only got about 45 minutes to look around the cemetery, which was not nearly enough time. The cemetery is immaculate and pristine in every beautiful detail. The perfect green grass looks like it is cut nearly every day and fresh flowers had just been laid on the graves by a team of volunteers from a nearby French middle school. As an American citizen, this beach represents the sacrifice that an entire generation made to keep us free. Visitors are asked to keep their voices low, and the silence that fills the air adds to the emotion this place provokes. 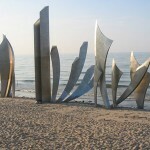 Note: The famous Les Braves Omaha Beach Memorial is actually a half mile west of the cemetery beach area. 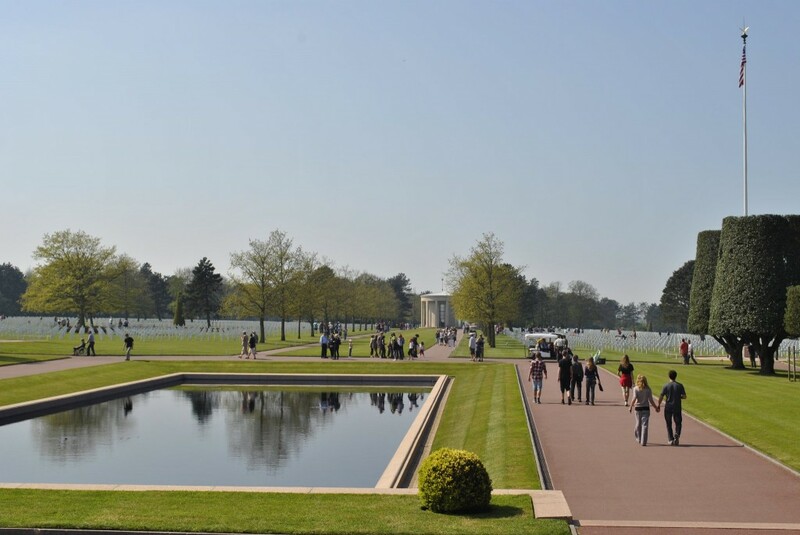 If you are just doing a day trip, you will not have enough time to see both the cemetery and the beach memorial, but only the part of Omaha Beach that is in front of the cemetery. 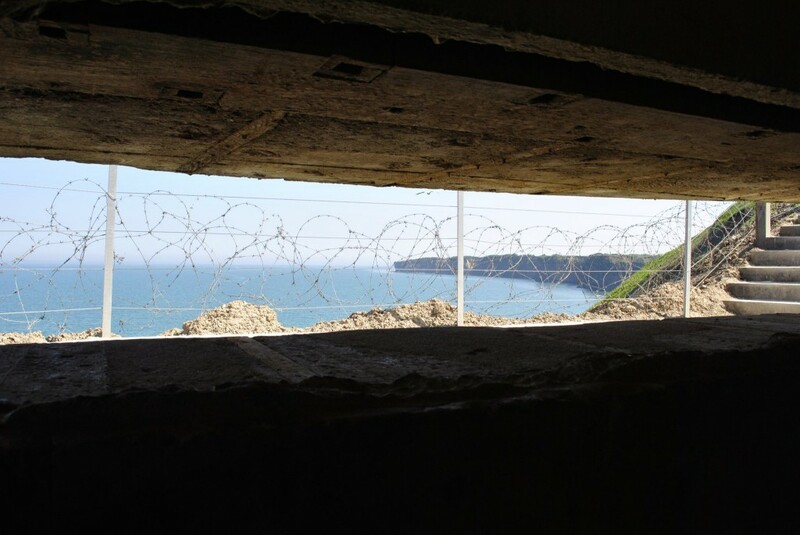 A benefit of staying in Normandy for 2+ days is that you can spend one of your early mornings visting Omaha Beach at low tide, with no other visitors around, and see a more accurate view of what the soldiers saw on the morning of June 6th, 1944. 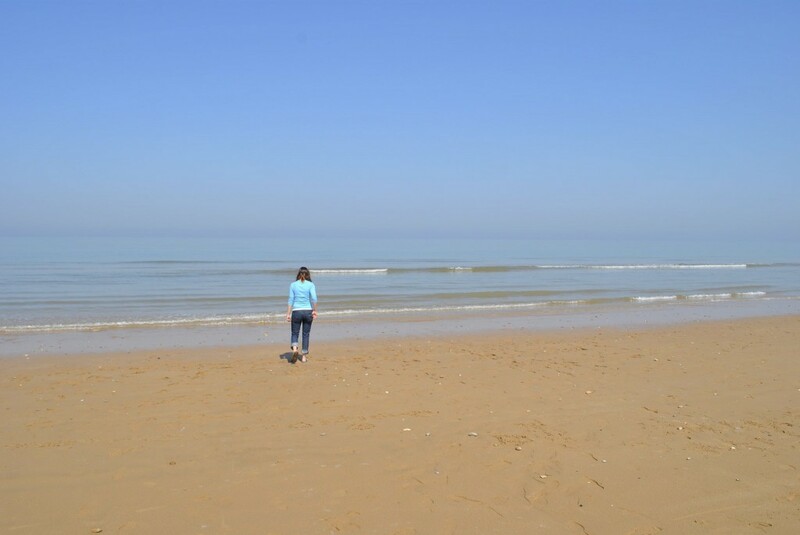 In my opinion, this is the best way to experience Omaha Beach, but remember, low tide is different every day, so check this Omaha Beach tide calendar to see when the best time to visit the beach will be. Note: The cemetery is only open from 9am to 5pm, so if you visit the beach outside of these hours you’ll need to enter the beach from the beach memorial location mentioned above, which is about a half of a mile west of the cemetery. You can casually walk the entire length of Omaha Beach in about one hour. 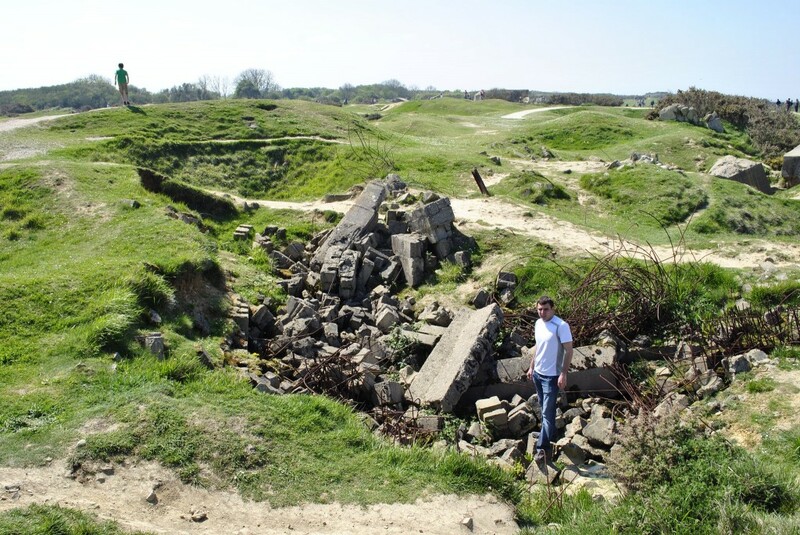 Like I mentioned earlier, if you really want to see the history of this area the right way, and you have the time, arrange your own transportation from Paris to Normandy and find your own accommodations for 2-3 days. 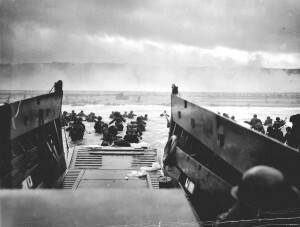 If you do only have a day like we did, we used the tour company Cityrama, and took their Normandy Beach Day Trip. We had shopped around, and this was the most affordable tour that offered round-trip transportation from Paris all in one day.